Work with numbers? Then you need to learn Excel 2007. In this unique six-week online workshop, you'll discover dozens of shortcuts and tricks for setting up fully formatted worksheets quickly and efficiently. You'll also learn the secrets behind writing powerful mathematical formulas, using the function wizard to quickly and automatically calculate statistics, loan payments, future value, and more. You'll also learn the best ways to sort and analyse data, create custom charts and graphs, create 3-dimensional workbooks, build links between files, endow your worksheets with decision-making capabilities, and automate oft-repeated tasks with macros and buttons. 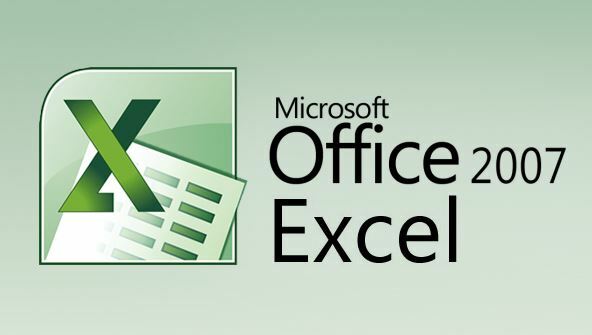 From the moment that you enrol in Microsoft Excel 2007 Fundamentals you will become an integral part of our learning community. You will experience the perks of classroom studies such as chatting by the water cooler or sharing your opinion on a specific task, all in your own home.